The boiler is the most important component of your heating system. As such, it is imperative that you take good care of it in order to keep your home warm. This article will give you the costs as well as 6 simple tips for boiler maintenance. 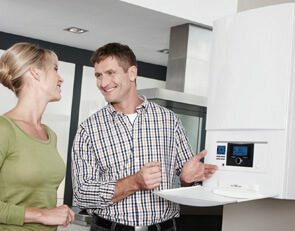 Does it cost a lot to maintain your boiler? Although installation is expensive, luckily boiler maintenance is not. 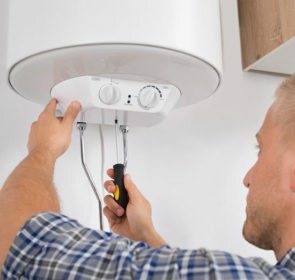 When taking care of your boiler, you’ll need to do some maintenance on your own and call in a professional for more thorough and technical help. You have two options for getting this assistance: a one-time servicing or a boiler cover plan. Here are the average prices for various boiler maintenance tasks. The best source of the most accurate information on how to take care of your boiler is heating professionals. Save yourself time and money by contacting multiple professionals at once with our secure form. It is absolutely free and non-binding, and you’ll get answers to your boiler maintenance questions as well as prices for services if required. Boiler maintenance starts with you. 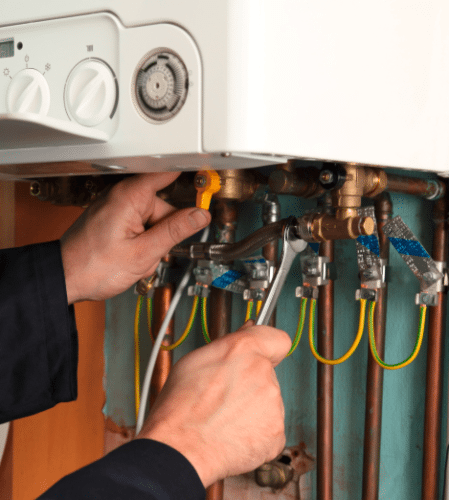 Even though a heating engineer will keep your boiler in good condition, there are also many things that you should do yourself. Here are 6 tips to help you take care of your boiler. One of the first things to check on your boiler is the pilot light, if possible. 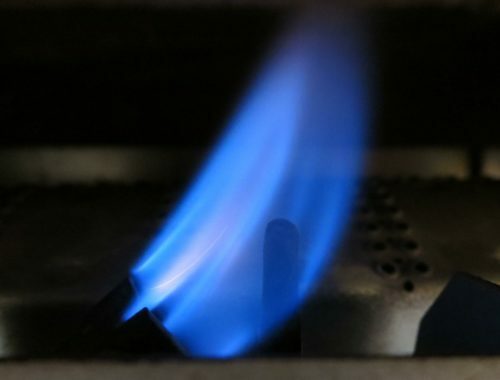 If it is a strong, blue flame, then your boiler is in good shape. However, if the flame is orange or yellow, this is a sign that your boiler is not burning its fuel completely. Incomplete combustion presents a safety hazard to you, your family, and your home. This means your boiler could be leaking carbon monoxide into your home. If you see an orange or yellow smokey flame, contact your heating company immediately. Your boiler and the rest of your heating system will lose pressure over time. Your system needs the right amount of pressure to operate properly—too low and your boiler won’t fire up, too high and there’ll be excess strain on the pipes and equipment. Take a look at the pressure gauge on your boiler regularly. The gauge should be pointing between 1 and 1.5 bar. If it falls below, you’ll need to top up the pressure of your boiler. Each boiler will have specific ways to increase the pressure so consult the instruction manual. Otherwise, your heating engineer or plumber will be able to assist you. Your boiler needs to have enough ventilation to run safely. If your boiler is in an airing cupboard, utility room, or kitchen, keep the immediate area free of clutter. The same goes for the flue pipe. Ensure that these are not blocked and are in good condition. In addition to ventilation, giving your boiler enough space will also make it easy for a heating engineer to access. If your boiler needs repairs or replacing, they’ll have a much easier time if there is nothing blocking the boiler. In the winter, there is an increased risk of your pipes freezing over. If you have any frozen pipes, this will greatly diminish the effectiveness of your heating. Also, a blockage will also build up pressure in certain areas, causing strain and eventually a leak and complete breakdown. To avoid frozen pipes, buy and install lagging for your pipes. Lagging is a form of insulation for pipes made of mineral or glass wool, foam, or polyethylene. These are incredibly easy to install since all you have to do is wrap the pipe with the lagging. It is a small price to pay to prevent major freezing problems later on. For your boiler to run efficiently and consistently, it needs some help along the way. This is where you come in. Make sure that your home is well insulated and that any gaps and holes that open up to the outside are kept to a minimum. Your boiler could be running at its best but it could all be for naught if that warm air is escaping. Add draught excluders on your windows and doors (don’t forget the keyhole and letterbox). 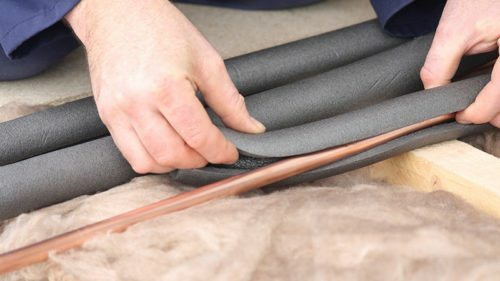 Close off vulnerable areas such as your chimney flue and loft hatch with the right excluders as well. Finally, repair or replace any windows in poor condition, and install any extra insulation to boost your home’s heat-retaining capabilities. Finally, you should get your boiler and heating system checked at least once a year. You can only go so far when it comes to DIY boiler maintenance. However, for for a more rigorous inspection, with the right tools and expertise, you’ll need to contact a professional. A certified engineer will conduct a proper boiler maintenance check. They’ll check that all components are operating smoothly, clean your system, and repair or replace where necessary. 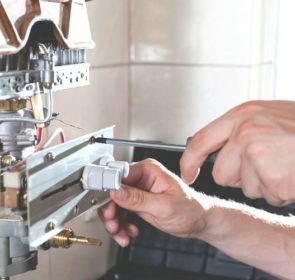 They will identify problem areas and work on the inside of your boiler, something that anyone without the knowledge and certifications to do so should never attempt. In some cases, you’ll need an annual boiler servicing to keep the warranty valid. On top of this, regular boiler checks will keep it running efficiently and safely. Not only is it a legal matter, it is an economic and safety issue as well. How do you find a properly registered heating engineer for boiler maintenance? By sending a quote request to multiple companies in your area. Compare the profiles, services, and prices of each professional to make the best decision. You’ll be able to receive advice on taking care of your boiler, as well as schedule a service for your heating.